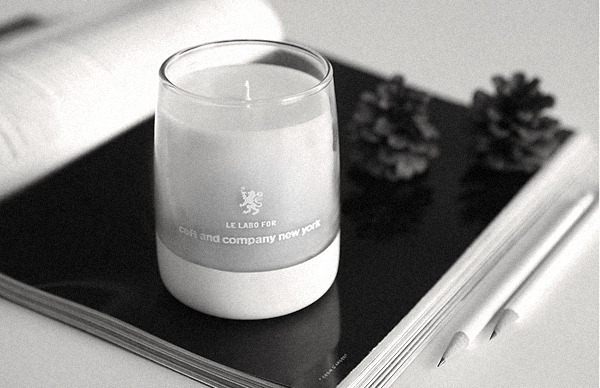 collaborating on a special edition, we are delighted to present the first flammable piece by ceft and company… the ceft+le labo candle. hand-poured, hand-dipped and craving to be burned. 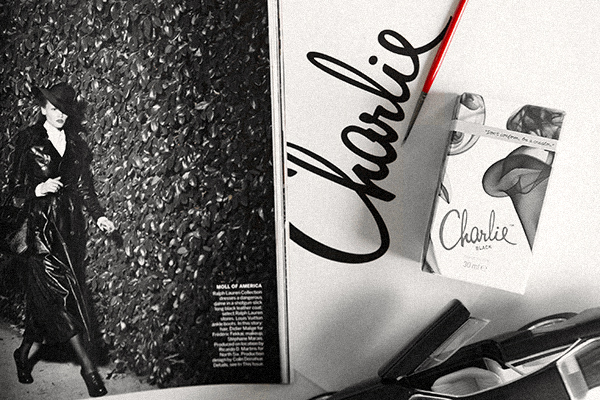 we are really excited to share our latest work on charlie for revlon. the newly redesigned eau de toilette and body fragrances will be introduced into the UK market in spring of 2014, and hopefully followed by international roll-out in the near future. you can see the full work on our official website. 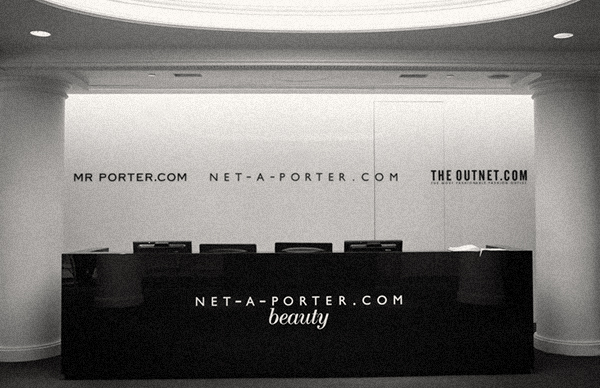 there is a lot more to this relaunch, so keep an eye out for it.